Is your blow molding source a competitive advantage or full of hot air? So…your current source for custom blow molding can produce quality parts with acceptable turn-around times, but what are they doing to help you drive cost out of products and innovate? If you are struggling for answers then your blow molding supplier probably is too. You would never tolerate the bare minimum from your dentist, accountant, or even your lawn mowing service – so why does your blow molding supplier get a free pass? 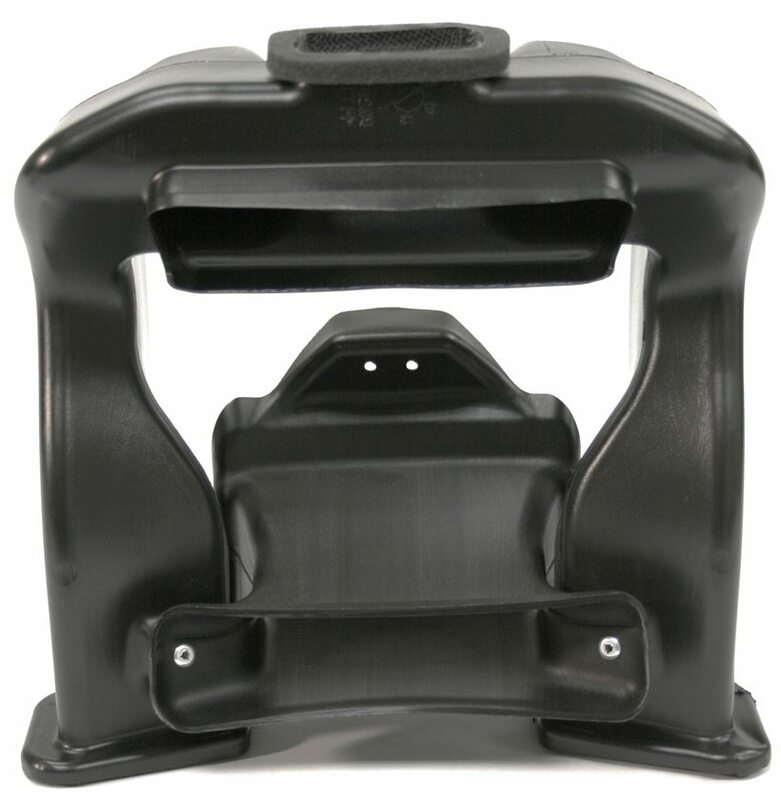 Regency Plastics, a division of Gemini Group, specializes in manufacturing engineered, custom blow molding products for the automotive, lawn and garden, medical, and consumer industries. 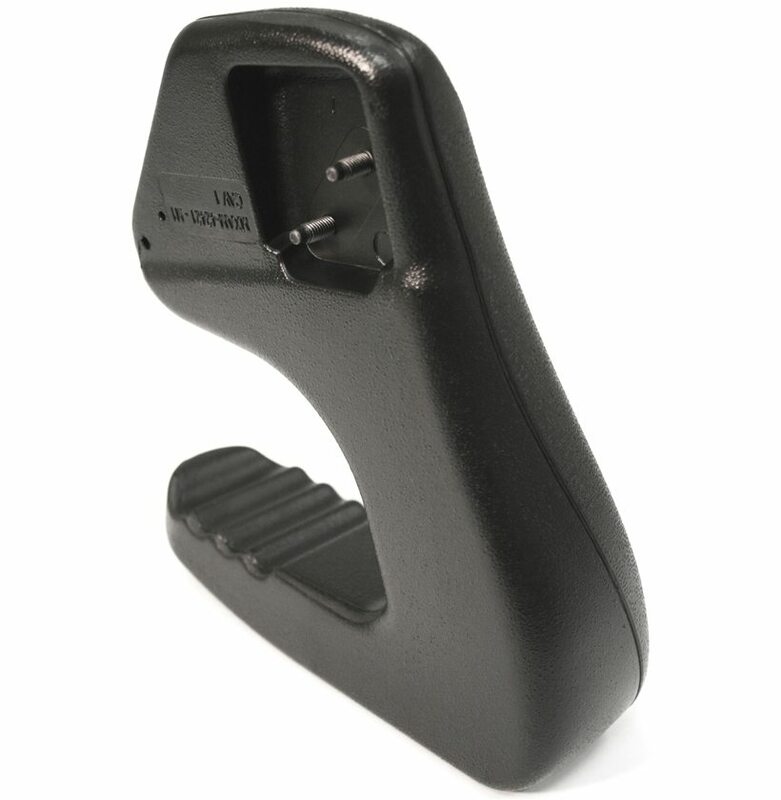 Out of the gate, Regency Plastic’s customers gain the advantage of a 2-4 week reduced lead-time for tooling as All Blow Molding Tooling is Designed & Built In-house. This includes all molds, trim tools, assembly fixtures, and leak testing fixtures. Designing and building tooling in-house enables us to address potential engineering changes on the fly so we can avoid interruptions to your production schedule and prevent expediting costs. 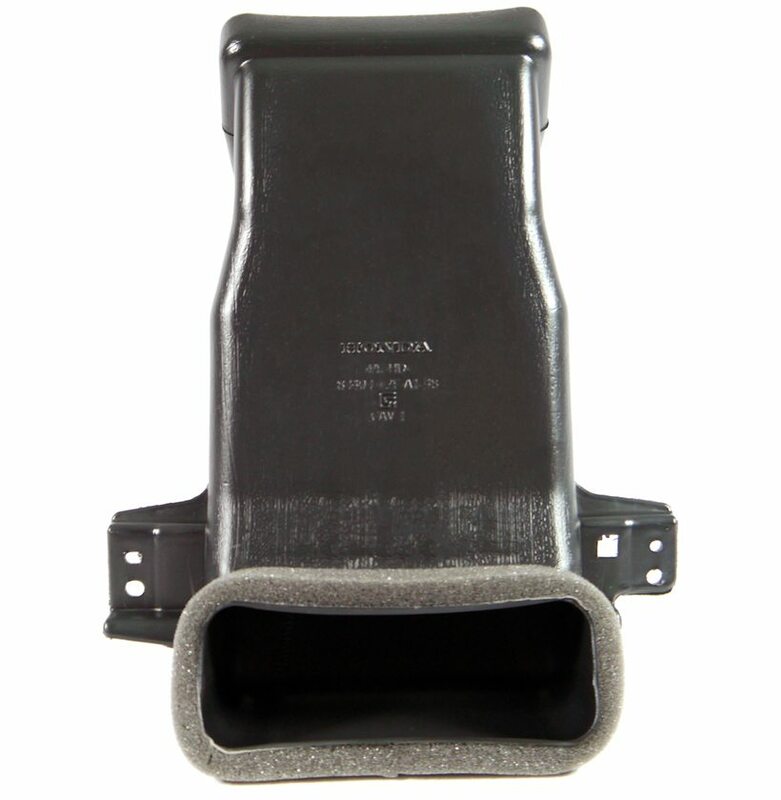 Additionally, one of the first steps Regency Plastics takes when developing any new blow molded product is to assess the feasibility of Convertible Tooling. Convertible tooling is basically prototype tooling that has been designed with the intent of being transformed into production tooling. This eliminates redundant tooling investment and reduces tooling lead-times. So what does this mean for you? 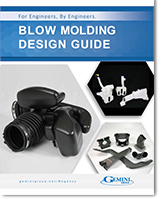 Most companies only specialize in making blow molded products, so no matter what application you have for your part, they can only bring ideas to the table that relate to blow molding even though this may not be the best process for making your product. By leveraging the expertise of our other divisions, we are able to evaluate multiple processes and optimize part design and material selection.